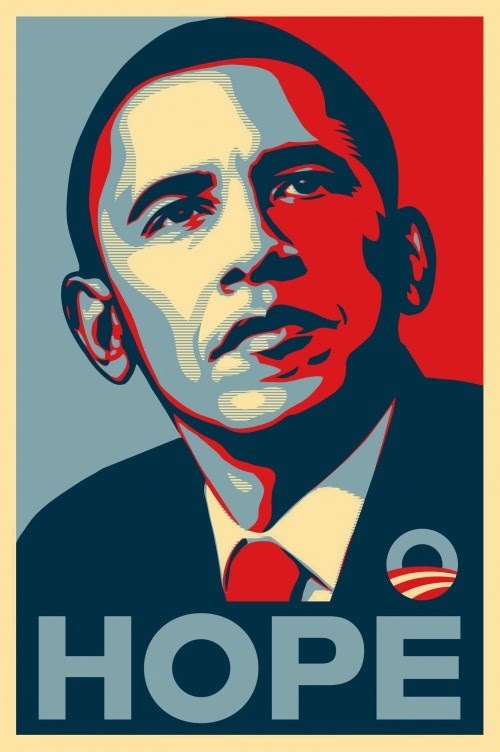 Those Obama poster images hanging in campaign halls and who knows where throughout the nation, that’s what really did it for me. Who does that? Maybe I’m wrong, but I just don’t recall images of a candidate and President up for re-election with his image hanging from the walls and rafters like he is to be worshiped. Not like that anyway. I don’t believe you saw that from McCain or Romney. I just could not keep from thinking we were just like the old Soviet Union, with images of Stalin and Lenin their citizens got to enjoy everyday, everywhere. That is what I took from the public poster images of Obama, that he wanted to be just like Joseph. Found at MoonBattery - cross outs are becoming the new thing! 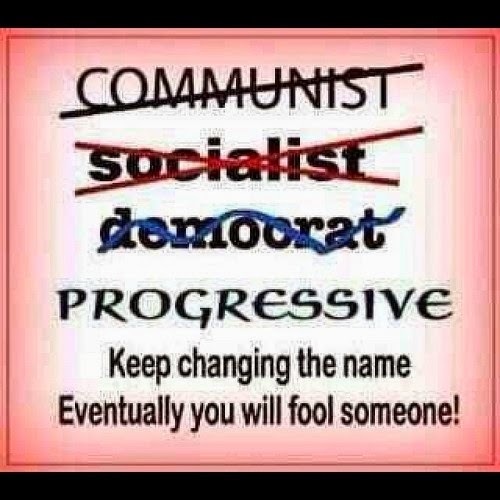 One the favorite tactics of the left is to keep on changing their name while keeping the same ideology. 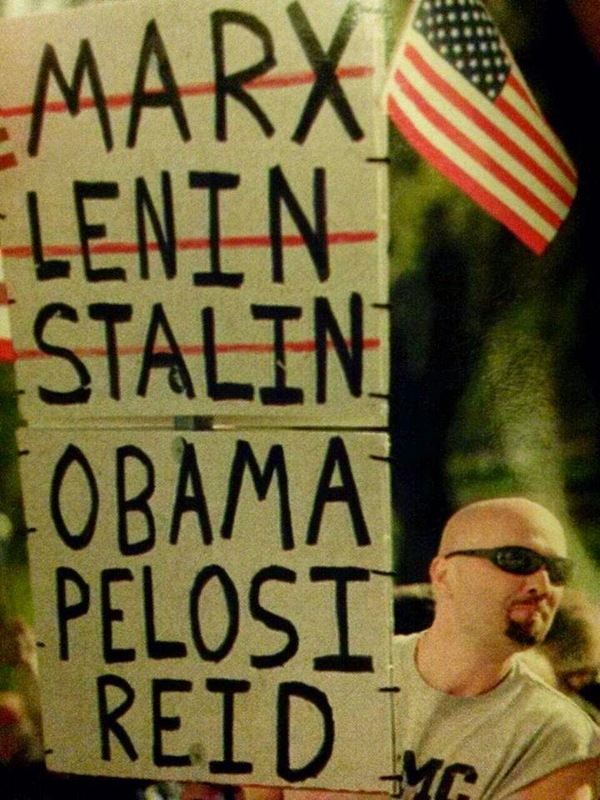 In this way they have the pretense of their failed Marxist theories never failing. 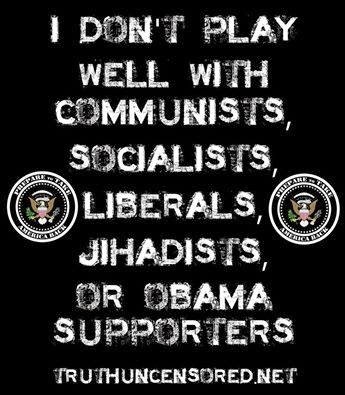 Part of this whole scam is to deny the past – Communists weren’t Communists, socialists weren’t socialists and so on. 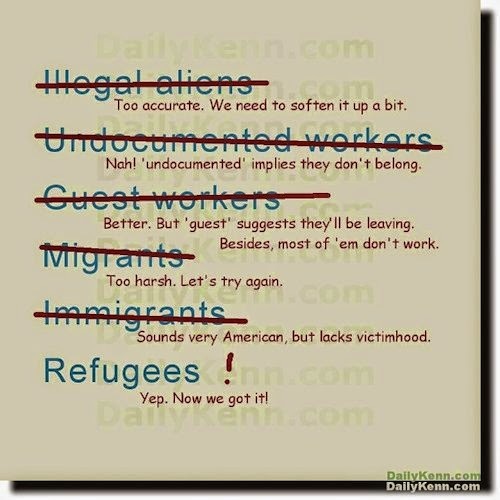 And while they trip up some with these word games, it is easy to figure out who they are by the common collectivists habits they all display during their hold on power. Almost total control over the media. 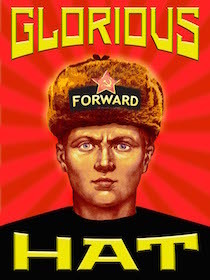 The perpetual use propaganda and Lies. Tight control over the people. In most cases personality cult leadership with one strongman at the helm of the ship of state. Secret security forces to terrorize the people and keep them in line. These are just a couple of their methods for holding onto control. 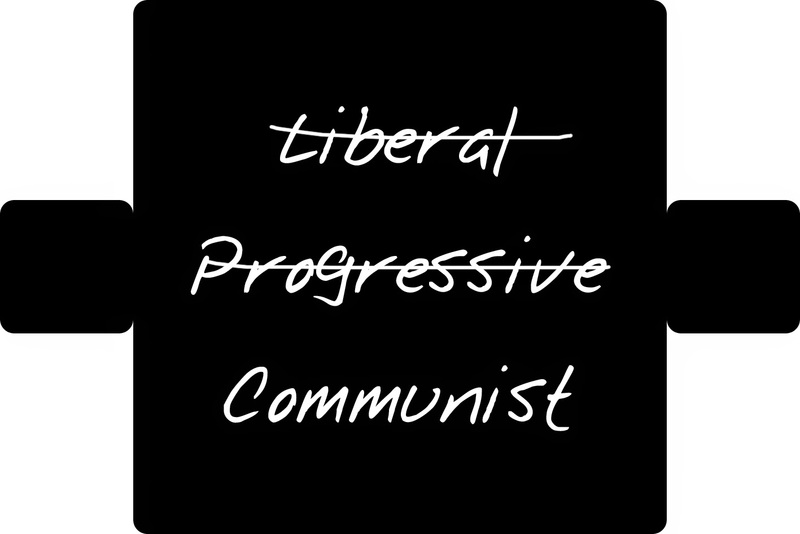 Leftist will quibble over descriptions and classifications but in the end they all have those in their form.